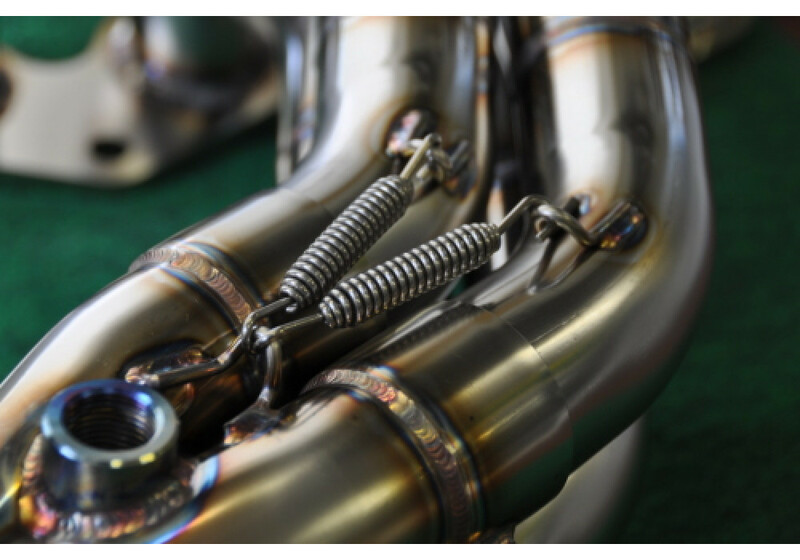 Original 4-1 type exhaust manifold by NOPRO in Japan. 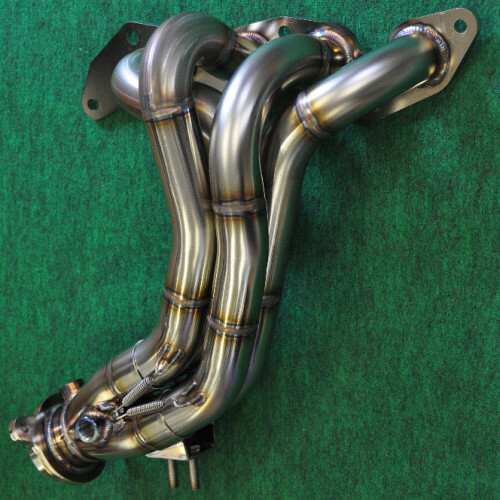 Made specifically for NC (06-15) Mazda Miata/MX-5 with higher output engine swaps such as the L3/L5. Light weight at 5.4 kg, it gives better throttle response during the mid to high rev range, making it an essential part to get the most out of a tuned engine. Made from highly durable stainless steel and technology including spring joints to minimize failure from heavy vibration and heat, you can expect long life even under hard driving conditions. The 4-1 layout with 45mm piping is designed to bring out the full potential of the engine by letting it breath better. The center pipe can be attached to OEM piping along with the catalytic converter so install is very easy with no modifications required. 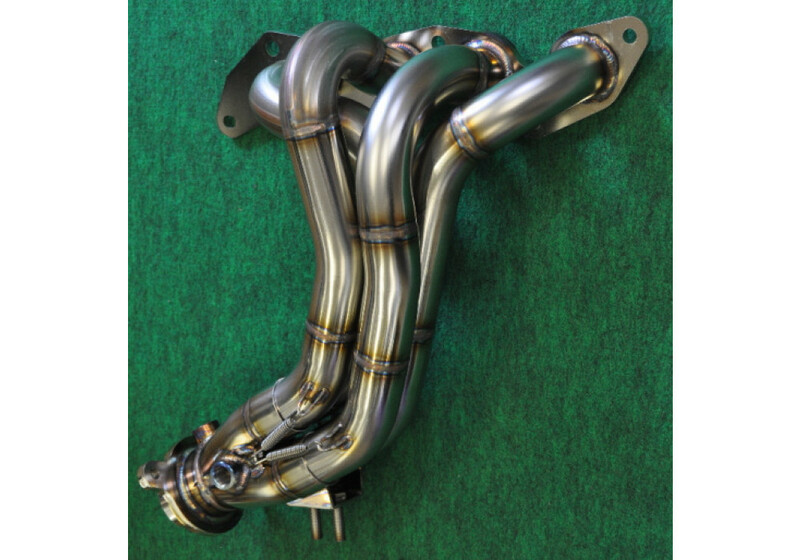 NOPRO Original 4-1 Header should be ordered at REV9 Autosport https://rev9autosport.com/nopro-original-4-1-header.html as they provide the best service and speed we've seen so far!